There was a loud car bomb explosion before gunfire began. 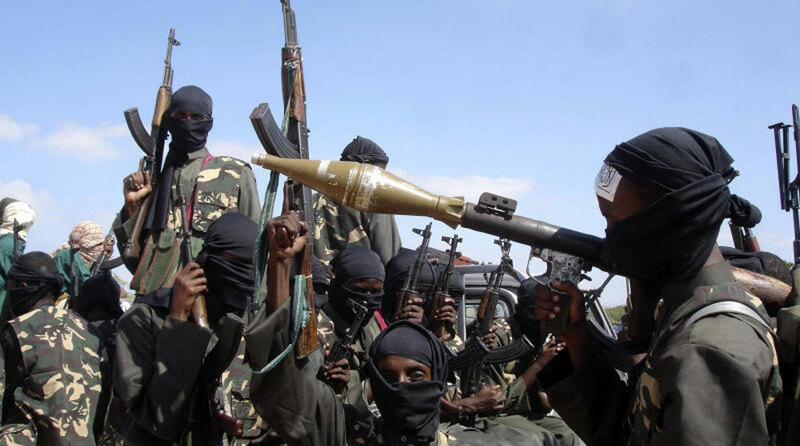 A large explosion shook the center of the Somali capital in the latest bombing by Al Shabaab, which is fighting to establish its own rule based on a strict interpretation of sharia law, as the group blasted its way into the building. “Al Shabaab stormed the building where two ministries including the ministry of labor work. So far we know 4 people are dead but (the) death toll is sure to rise,” Major Abdullahi Nur, a police officer told Reuters. Eleven people were injured, Dr. Abdikadir Abdirahman, director of Amin Ambulance Service told Reuters, adding some were still trapped inside the building and that it was not possible to rescue them because of an ongoing gun battle. Al Shabaab said one of its fighters had rammed the ministry building with a suicide car bomb, allowing others to enter it. Nur said people were being rescued with a ladder from the upper floors and that an exchange of gunfire was still going on.